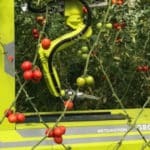 New sensors and machine vision technologies are allowing growers to get real-time and historic playback on their crops. Determine what parameters you need to adjust, plan your cultivation and packaging schedule and make fine tune adjustments to for different growing experiments. 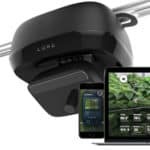 Overview: Using a rail-mounted camera system that captures close up high definition images in combination with in-canopy sensors the Luna system helps growers track the growing process of their entire operation. 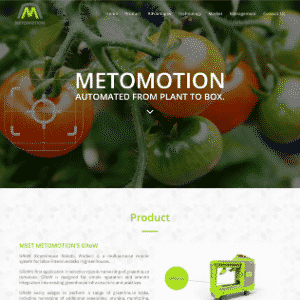 Overview: The PlantEye combines an overlay 3D and multi-spectral information to give details on plant height, 3D leaf area, projected leaf area, digital biomass, leaf inclination, leaf area index, light penetration depth, and leaf coverage. 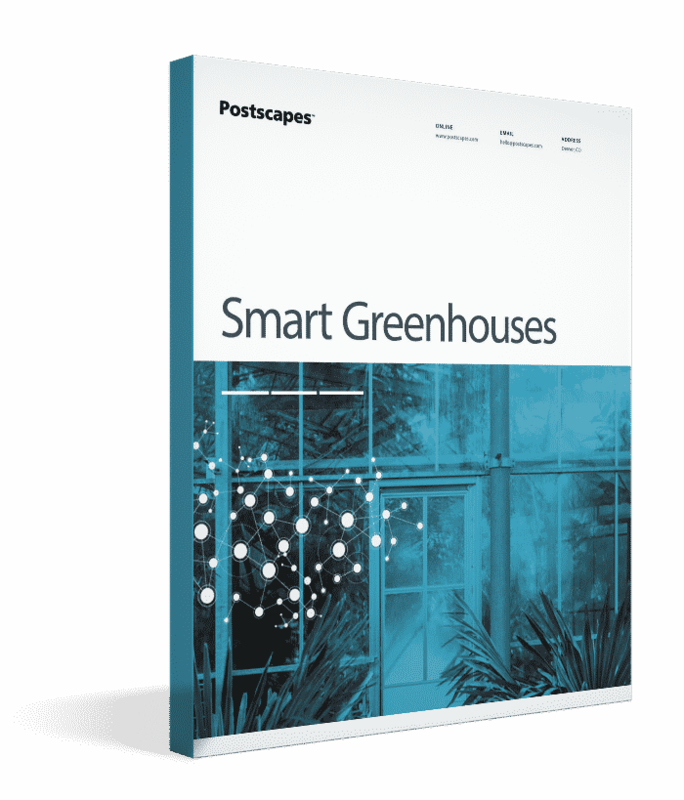 From lighting conditions to climate parameters like temperature and humidity these greenhouse sensors play an important role in automating your greenhouse operation. Overview: The light sensitive sensor allows for the greenhouse lighting to be adjusted depending on the sun’s intensity. The has the benefits of increasing electrical efficiency and cost savings of the entire system. 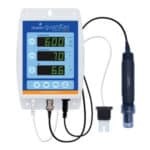 Overview: Used to monitor their stone wool substrate the GroSens allows you to monitor conditions of your crops and adjust irrigation accordingly. 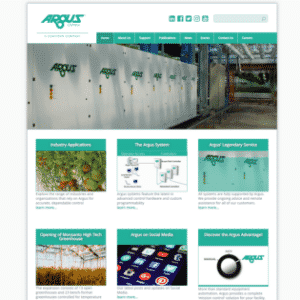 Overview: Used to monitor soil moisture content and tie the data into your control system. What companies develop greenhouse sensors and machine vision technologies? 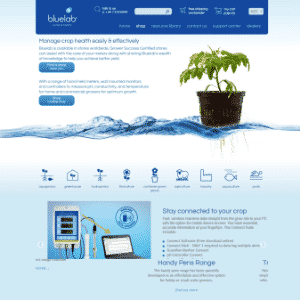 Bluelab manufacturers nutrient solution testers and hydroponic control solutions. 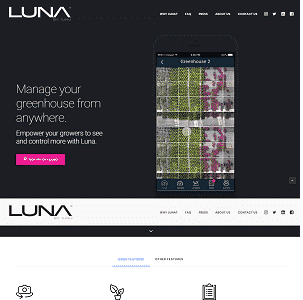 iUNU provides a computer vision based greenhouse management solution.